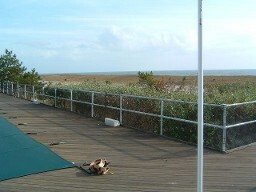 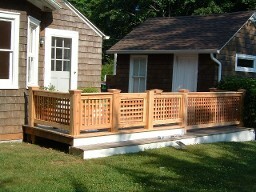 We can custom build and design railing for your deck, pool, boardwalk or porch. 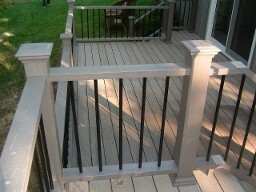 We can use cedar, mahogany, IPE, powder coated aluminum or stainless steel. 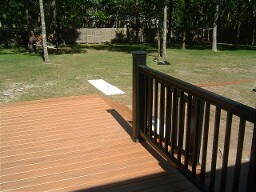 Contact us for free estimate. 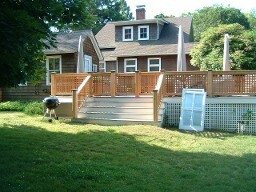 Custom wood railings are beautiful.